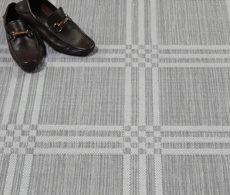 Bellbridge provides high-quality, well-styled natural wool carpets and rugs for the discerning North American market. Bellbridge offers a wide range of constructions including Wiltons, Axminsters, Tufted and Fusion Bonded in a broad range of styles from highly textured patterns to crisp textures and sumptuous solid color cut piles. With exquisite products ideal for medium to heavy traffic in residential applications, there is something for everyone. Bellbridge is a well respected and experienced manufacturer that takes pride in the quality of their products. With Myers Carpet you can get top quality exclusive Bellbridge carpets at a competitive price that will save you both money and time. 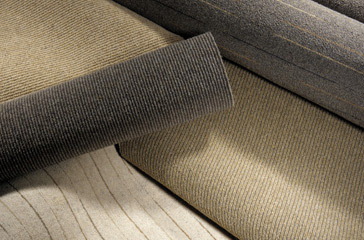 Call our experienced sales staff to inquire about Bellbridge Carpets today. 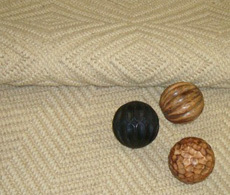 Expanding on our Organics Collection, Boxwood evokes the aesthetic of hand-loomed rugs. Combined with the rich tonal variations of our Organics stria yarn, Boxwood is a classic. Inspired by ancient world cultures, both Inca and Cuzco are rich in texture, depth of color, and the long lasting beauty of 100% wool. Our everyday best prices are remarkable values in the latest styles and colors.